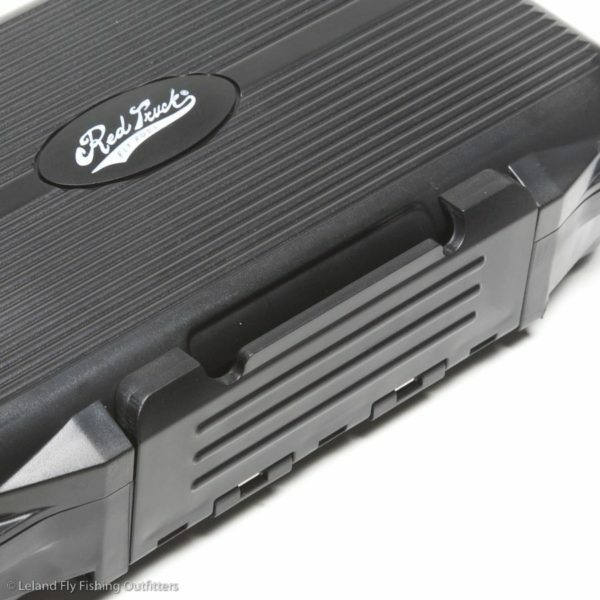 Red Truck Fly Box Sloted Foam, Large - Red Truck Fly Fishing Co.
big box for big flies and big fish. . . 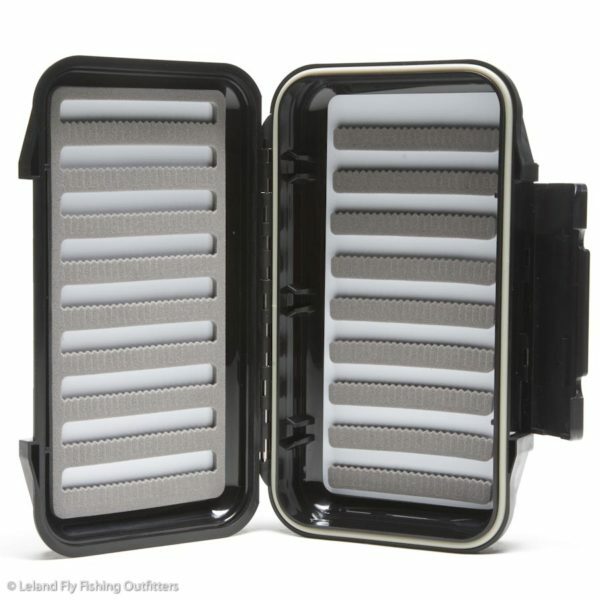 Jamming all your flies into just one fly box is no way to fish. 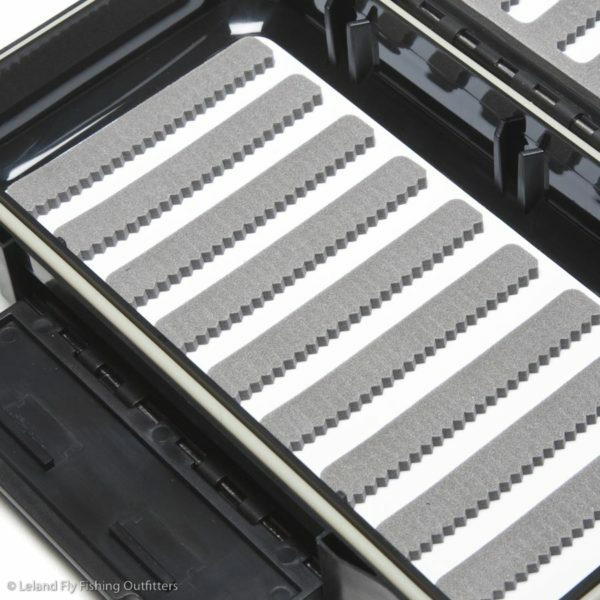 After a long day on the water, your fly box will be a jumbled mess and when you really need that special pattern, good luck finding it. But don’t you worry. Red Truck has an organized solution for this common problem. 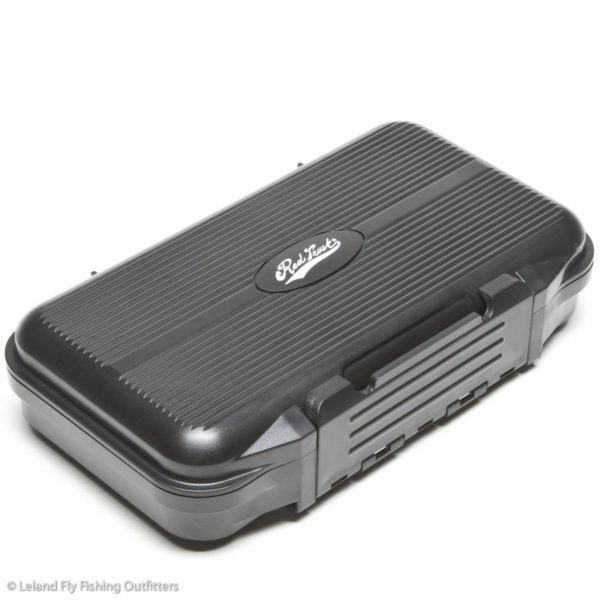 We’ve got waterproof fly boxes in three smart sizes that are all but bomb-proof. 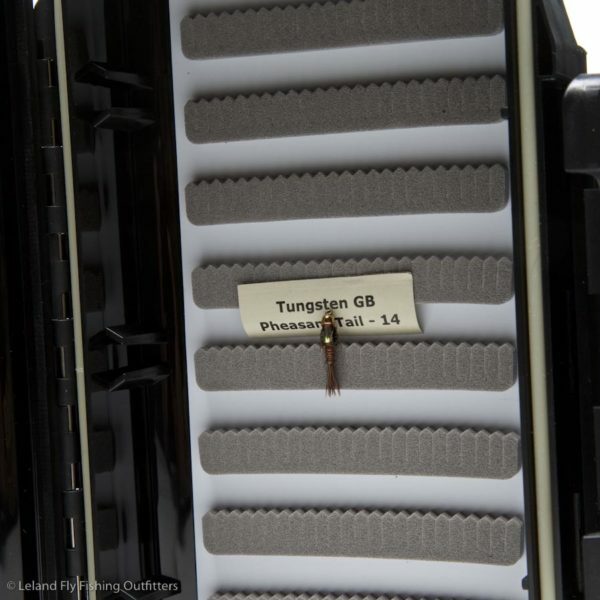 Our medium size fly box is for medium dry flies, medium-sized nymphs and smaller streamers. 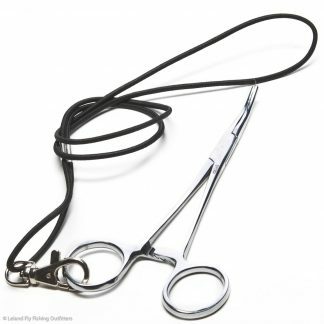 At these prices, you should stock up and get completely organized for your next fishing trip. This way, when you really need that magic bug, you’ll know just where to find it. 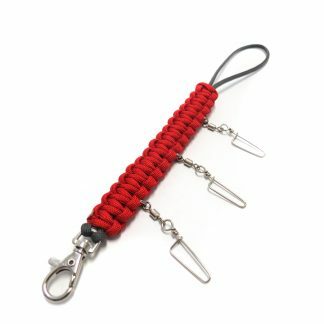 They even make great gifts for your angling buddies.